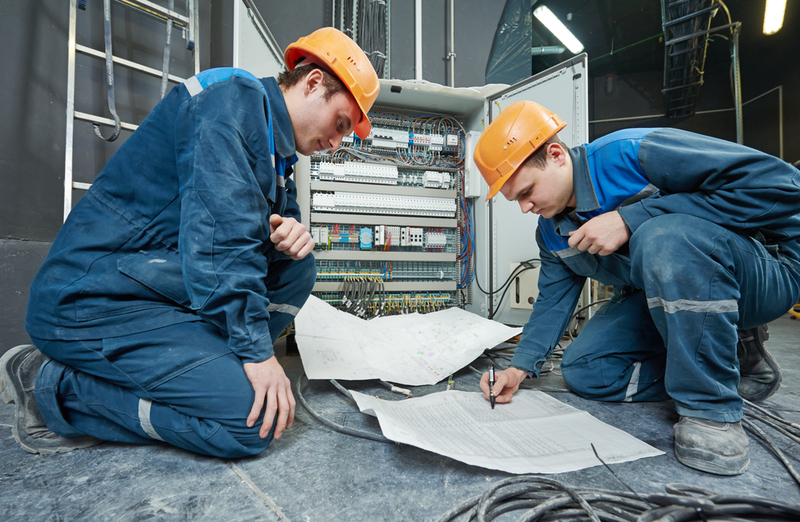 Brief Outline: Walker Electrical Contractors are a very ambitious and successful Electrical Contractor based on the docks in Preston, North West. We excel at delivering planned maintenance and projects on a regional and national basis. To manage with our existing and growing client base, we are looking to recruit an Electrical Installation Engineer ideally with a Testing & Inspection qualification to serve mainly the North West and occasionally other areas of the UK. For the right candidate company progression is possible with the right attitude and commitment. Job Description: We are looking for an Electrical Installation Engineer with Testing & Inspection to work on all commercial and industrial projects. The ideal candidate will be based in the North West, ideally in Preston or Manchester,and surrounding areas. Also willing to travel/work away occasionally from home during the week. A Company Vehicle will be provided. Accommodation costs and expenses will be provided, when working away from home. This role will involve: Testing, Inspection & remedial works, maintenance and repair works upgrade/replacement installation projects working on multiple sites throughout the UK ensuring H&S procedures are followed completing and submitting the relevant documentation. This position requires a close working relationship with our NICEIC QS and senior management team. Essential Qualification / Experience: Must be a fully qualified Electrician, 17th Edition Test & Inspection (C&G 2391, 2394 or 2395). NVQ level 3 electrical. PASMA, IPATH & ECS essential Full driving license required, minimum 5 years experience in the Industrial and Commercial Installation and testing fields. Minimum 2 years experience Testing of Commercial Properties. Good Understanding of / willingness to learn Health & Safety regulations. The ideal candidate will have the following skills: Lots of initiative and must posses a positive attitude and the ability to think on your feet. -Salary To be discussed at interview. This entry was posted in Employment Opportunites. Bookmark the permalink. Does your office space need rewiring?